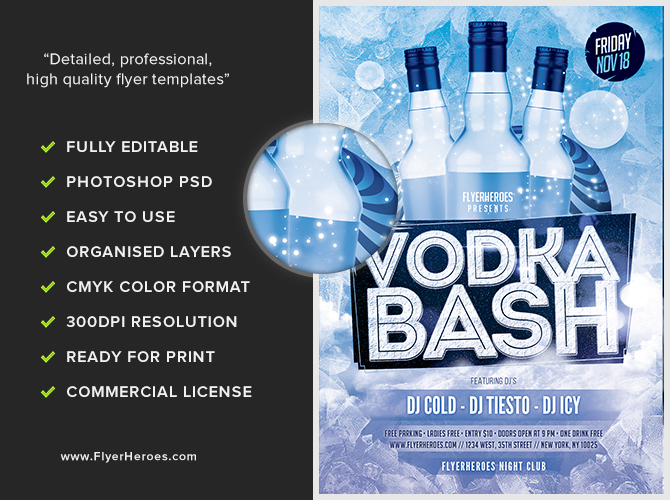 Having a vodka party at your bar or club? 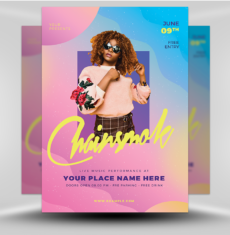 Promote it with this fresh, sharp flyer! 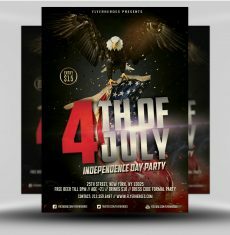 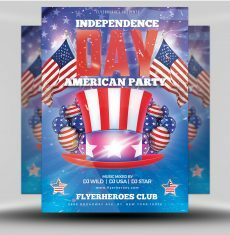 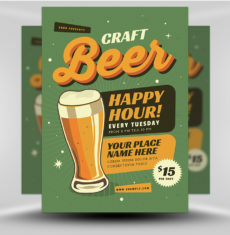 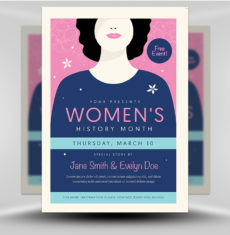 This flyer features a beautiful, elegant design with a refreshing blue color scheme. 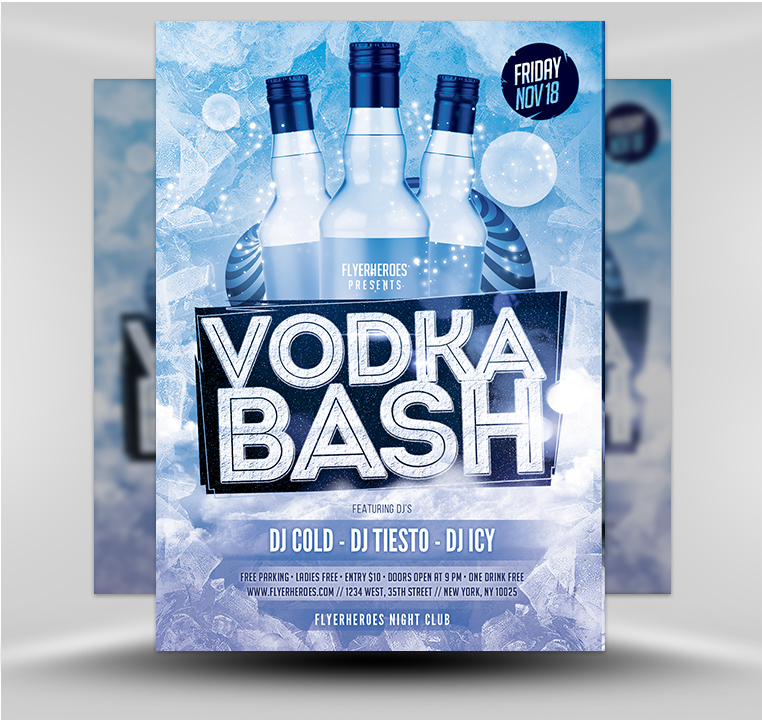 The blue abstract background draws the viewer’s eye into a beautiful display of sparkling vodka bottles. 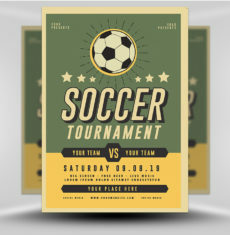 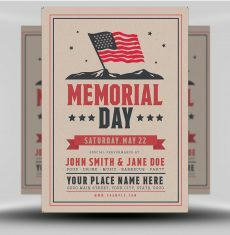 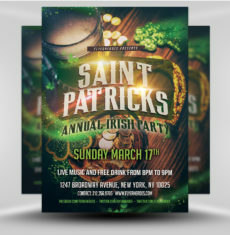 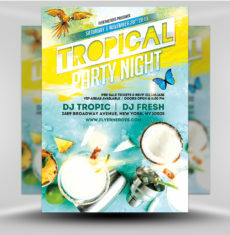 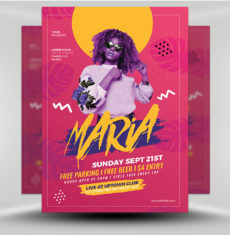 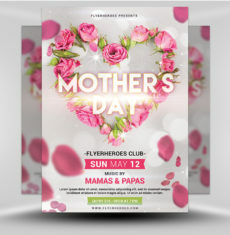 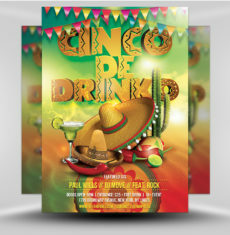 Various fonts, sizes, and styles accompany this design and can be fully customized to showcase your event information. 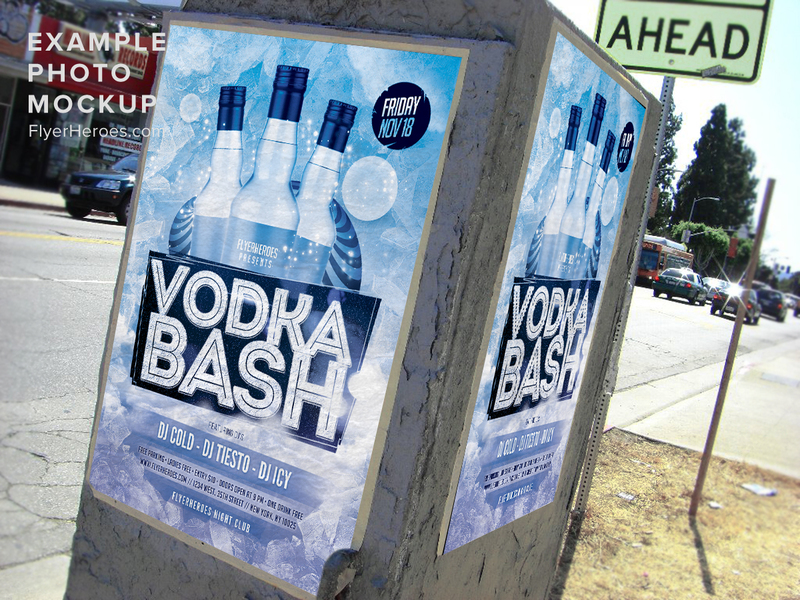 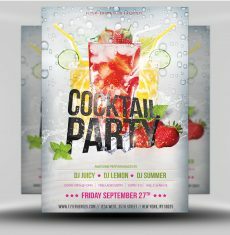 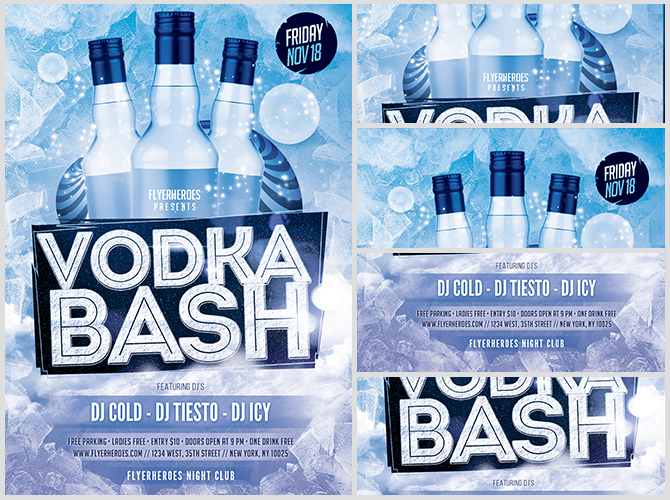 Use this flyer to promote a vodka or drinks special at your bar, restaurant, club, or other venue!